Christmas is fast approaching, and in addition to the financial pressure of buying gifts for friends, family and loved ones, the cold weather will likely lead to a noticeable increase in your household bills. 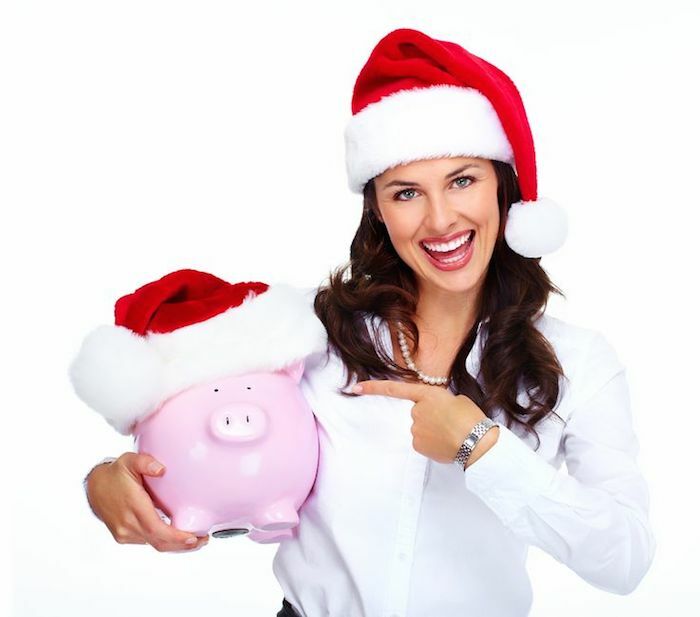 Here at Money Dashboard, we're dedicated to helping you make smarter financial decisions, and that's why we've pulled together 11 essential tips to keep your household bills in check this Christmas, giving you more money to spend on the things that matter. Before the cold weather hits hard, make sure you have the best tariff for electricity, gas and water  you can use our free Money Dashboard price comparison service to help you find the best rates, ensuring that you never pay more than you need to. Heating bills have the tendency to climb a little higher over Christmas, so avoid the temptation to crank up the heating by picking out your best seasonal jumper to help you keep warm. Even turning down the thermostat by one degree will make a huge difference to your monthly outgoings. Christmas is the perfect time to reach out to family and friends, but make sure this isn't costing you more than it should by reviewing your phone bill. Instead of reaching for your mobile, make the most of free evening and weekend calls on your landline, and sign up to a free service like Skype to avoid hefty long-distance charges. Using different providers for things like the TV, Internet and phone can be costly. Instead, look into smart bundles like Sky's £21.50 TV and broadband package to get a single service and a boost to your bank balance. Insurance can be pricey, but there are some simple things you can do to save money. Cut the cost of your car insurance by capping your annual mileage or by increasing your excess, both of which will reduce your premium. You should also read the small print of your home insurance - you might find that expensive items like your mobile phone and laptop are covered as standard, preventing you from paying out twice. This goes for both your groceries and your gifts. Make the most of early online deals and in-store promotions on things like biscuits and chocolates. Compare supermarket prices using clever sites like mysupermarket.com, and buy own-brand products to keep your shopping bill down. You may also want to try sourcing your turkey and vegetables from local farms this year - you'll be surprised by how much you can save. Keep your weekly shopping lists short and make good use of your freezer over the Christmas season  cook food in batches and freeze any leftovers to use later on. Christmas often means buying on credit. To help avoid hefty interest payments, switch to a 0% card and plan your repayments over a series of months. Rewards and cashback are great ways of getting something back from using credit - just make sure you have the right card for you. Extended warranties on inexpensive items can be an unnecessary extra  look at what you're paying for on top of the product this Christmas. Ditching it could save you hundreds of pounds, and you'll likely find that your items are covered under your standard home insurance policy. Winter sadly goes hand in hand with the cold and the dark. Keep your heating and lighting bills down by switching off all the lights when you leave a room, not leaving appliances on stand-by, only filling the kettle with the amount you need, and investing in some draught excluders. While saving money is one thing, it's also important to keep track of your incomings and outgoings. Our free Money Dashboard budgeting tool can help you do just that, providing all of the information you need to stay in control of your finances, all in one place. It's simple to use and 100% secure, so sign up and start making better spending decisions today.